In over three decades of fighting fire, studying fire and crafting fire management policy, Tom Zimmerman has seen a lot of changes in fire behavior and control. 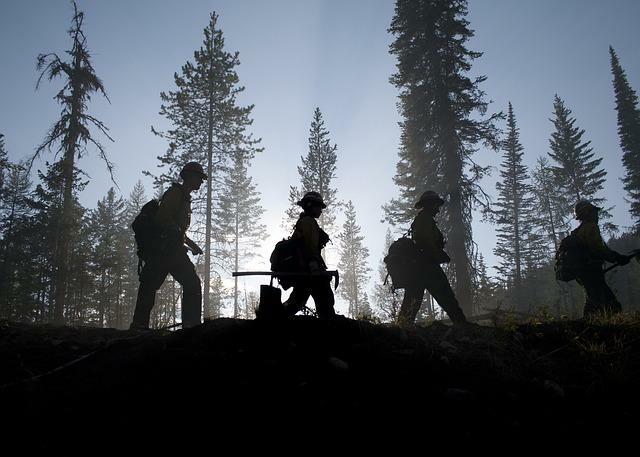 Zimmerman has worked with fire for the Bureau of Land Management, the National Park Service, the U.S Forest Service - and most recently, at the National Interagency Fire Center in Boise. Wayne Williams started fighting wildfires in 1974, and became a smokejumper in 1977. Over his 40 year career, the now-retired Missoula smokejumper was mentored by - and himself mentored - many other wildland firefighters. Williams was part of the team that recovered the bodies of 14 firefighters who died fighting the South Canyon fire on Storm King mountain in Colorado in 1994. That incident prompted several changes in firefighting safety protocols and strategy. Facing the firestorm: what is your responsibility? Our warming climate is changing the forests of the American West - making them more susceptible to disease and to fire. Years of fire suppression have also built up forest fuels, causing the fires to be more intense and harder to control. Western Montana's fire danger is back to a "low" rating, there's been plenty of rain recently - even some high-elevation snow in western Montana. The 2013 fire season is essentially behind us. 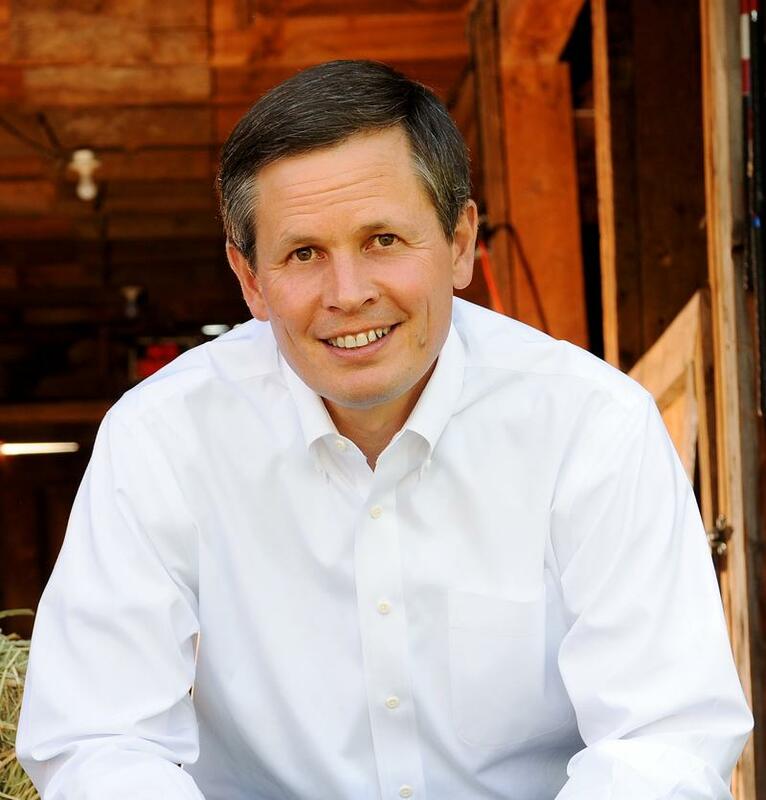 Montana’s Congressman Steve Daines is touting a bill he is cosponsoring which would increase logging on national forest lands. The Restoring Healthy Forests for Healthy Communities Act passed the U.S. House last Friday. Supporters say the bill would boost local economies near forest land and help lower the risk of catastrophic wildfires like those seen near Yosemite National Park this summer. But, the bill faces some stiff opposition, including from the Obama Administration.